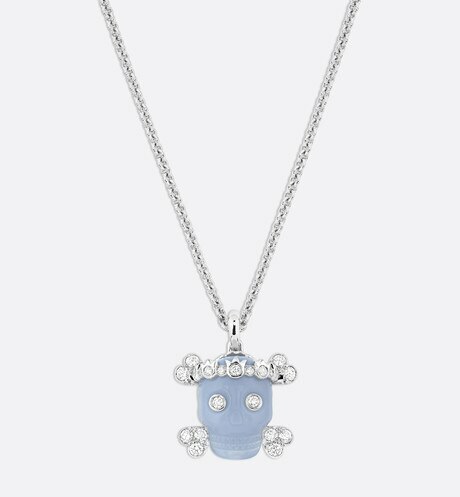 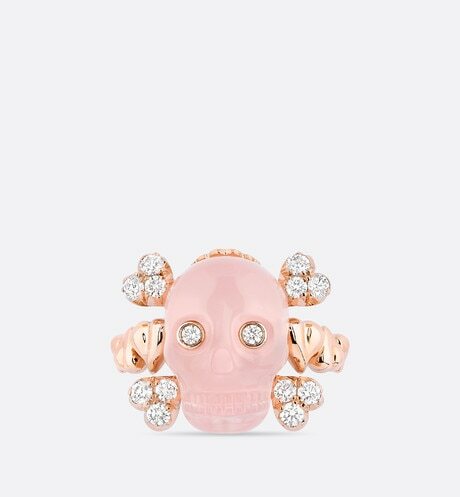 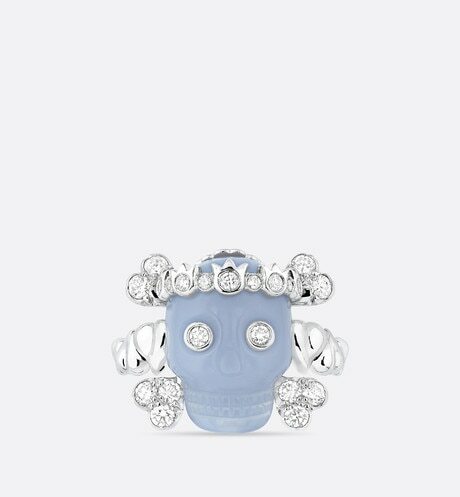 ?“Memento Mori” and Carpe Diem” are the two Latin expressions that served as the jumping off point for Victoire de Castellane’s Tête de Mort jewelry collection. 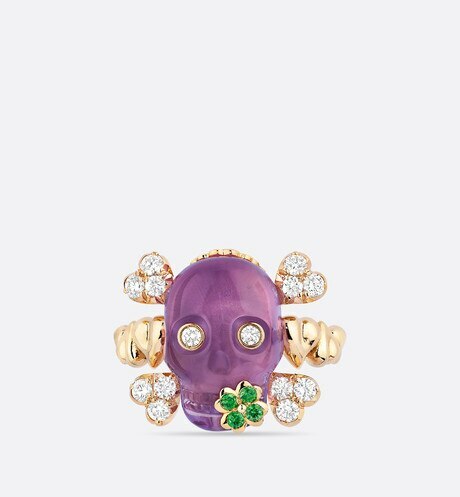 Inspired by Christian Dior’s love for life, these intricate pieces serve as reminders to cherish every moment. 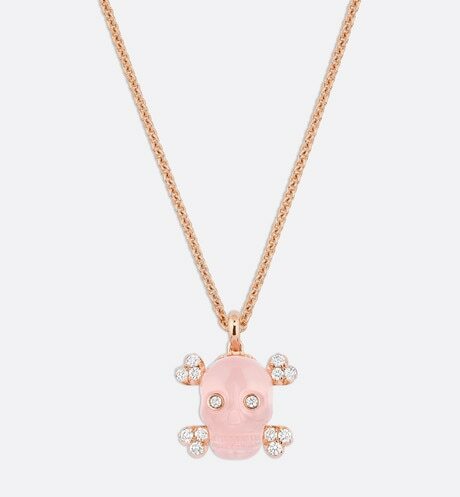 The new Tête de Mort jewellery collection, created by Victoire de Castellane, is inspired by Christian Dior’s love for life and reinterprets the Latin expressions “Memento Mori” and “Carpe Diem”, two precepts that remind us to cherish every moment.